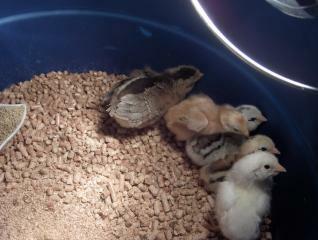 We have a dozen chicks who have been very interesting getting started this is the first few weeks. So we needed to find an area where our beloved girls were going to be. I had a garden behind our garage and my husband added a storage to the back of the garage blocking my sun, so what better place to put a chicken pen. We are contractors so we decided lets keep it green you see my husabnd likes to collect things. Things that ussually go into the landfill when you remodel but my husband insists we will use it some time. So with this project and the new greenhouse that I am getting since the girls took the garden area we are using the things that have been collected. So I guess this is the some time he was talking about. 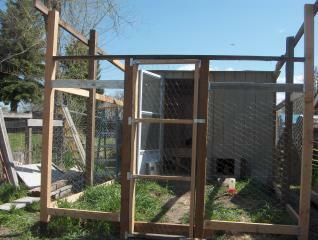 Here are some pictures of the coop and yard. 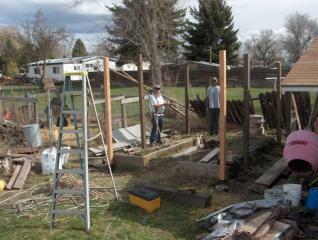 The coop and yard is approximately 120 SF. We are working on the upper half of the fence, then we will be covering the yard and putting additional nesting boxes in the coop and roosting poles in both. It has been very exciting, educational and the girls have loved every change. 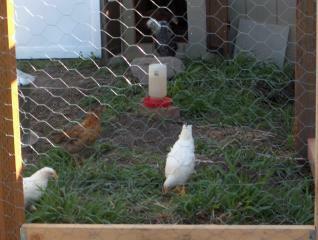 They hesitate and act like chickens (No Pun Intended, really it is) each time we moved them. They started out in two small area tubs, that only lasted a couple of weeks, then we built a 2' x 8' wood box for them where they resided for the next 7-8 weeks, then into the coop they went, a few days later we let them out in the yard. 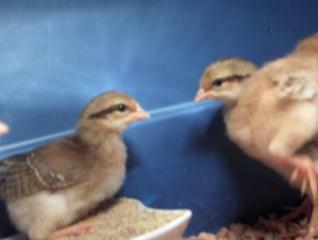 When we get further along I will post more pictures and let you know how the chicks are doing besides going wild!! !